When the Boy Scouts of America decided to move toward a more inclusive position by allowing gay scouts, the Religious Right claimed that there would be some sort of mass exodus from the Scouts, due to Traditional Values or something. They made similar predictions when Don’t Ask Don’t Tell was lifted, so their over-inflated sense of their own purpose and clout is nothing new. A few religious groups objected to even this partial change. The Assemblies of God, an anti-gay Pentecostal denomination, and the Southern Baptist Convention both promised a “mass exodus” from the organization and a small group of anti-LGBT activists have launched a Christian-only BSA alternative. But the mass exodus has simply not materialized. A BSA spokesman noted that the vast majority of religious groups have stayed with the organization despite the policy shift. The BSA estimates that less than 2 percent of its 116,000 Scout units were abandoned by their sponsors. Thousands of Eagle Scouts, both honorary BSA president Barack Obama and former BSA national board member Mitt Romney, corporate CEOs, and the majority of Americans endorsed an end of the organization’s anti-LGBT ban. More than 2.7 million BSA youth members will be affected by the partial repeal. Less than two whole percent left, and those units were immediately replaced with new, better sponsors. 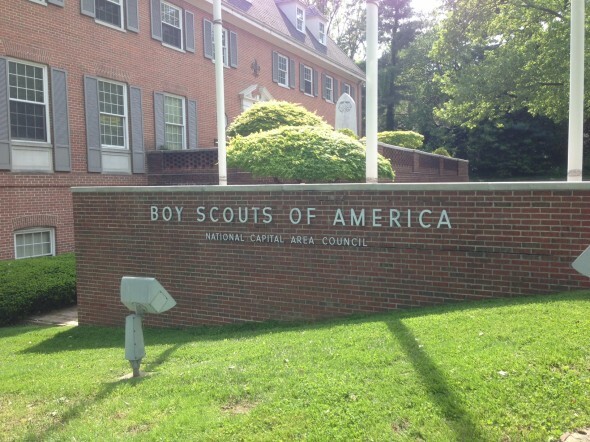 Sounds like the Boy Scouts made the right choice. Let this be a lesson to any organization or entity worried that being on the right side of history will cost them gravely. Even if a few wingnuts raise a stink, the great majority of the American people have no desire to discriminate against LGBT people, and they’re increasingly repelled by those who are driven by such a desire.